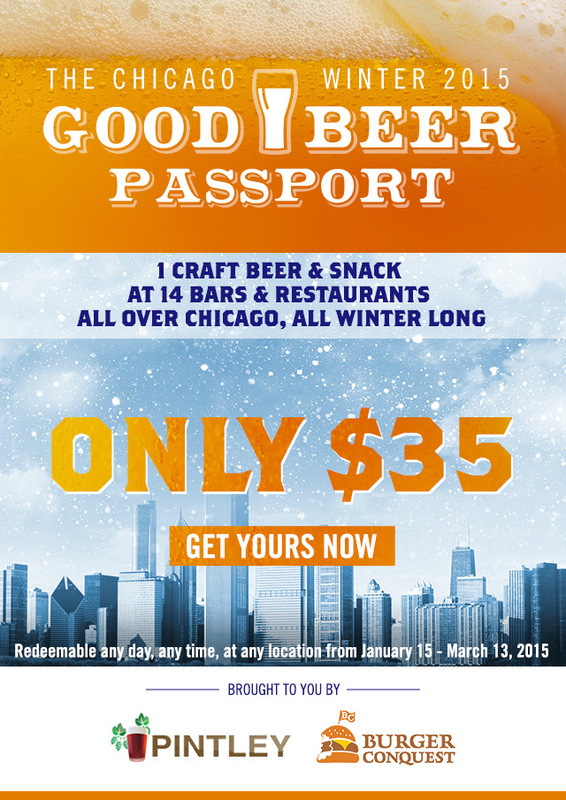 We’ve teamed up with Pintley to proudly present The Chicago Winter Good Beer Passport!By purchasing a passport, you’ll get one full craft beer and snack (of bar’s choosing) at every one of the 14 participating locations. You can use them any day, any time from January 15th through March 13th, 2015.So grab your friends, brave the cold, and go on an adventure through the world of Chicago’s Craft Beer this winter! Pick up your passport at the location you chose any day from January 15th through February 14th, 2015. 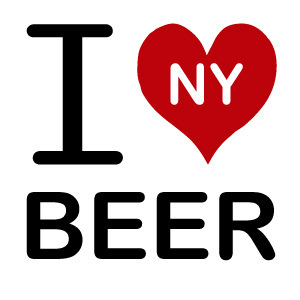 Bring your passport to each of the 14 participating locations any day from January 15th through March 13th, 2015 and choose one full pour draft or bottled beer at each location. Bars, restaurants & breweries interested in participating in the passport, please reach out to Rachel before January 7th at events@pintley.com. Good Passports work with bars, restaurants, breweries and alcohol retailers to drive in customers by creating limited time promotions with multiple venues. Customers acquire a passport that guides them around a city where they get to sample various drinks at a number of different locations. By purchasing a passport, customers also receive a periodic email newsletter alerting them of cool and exclusive events from the participating locations.